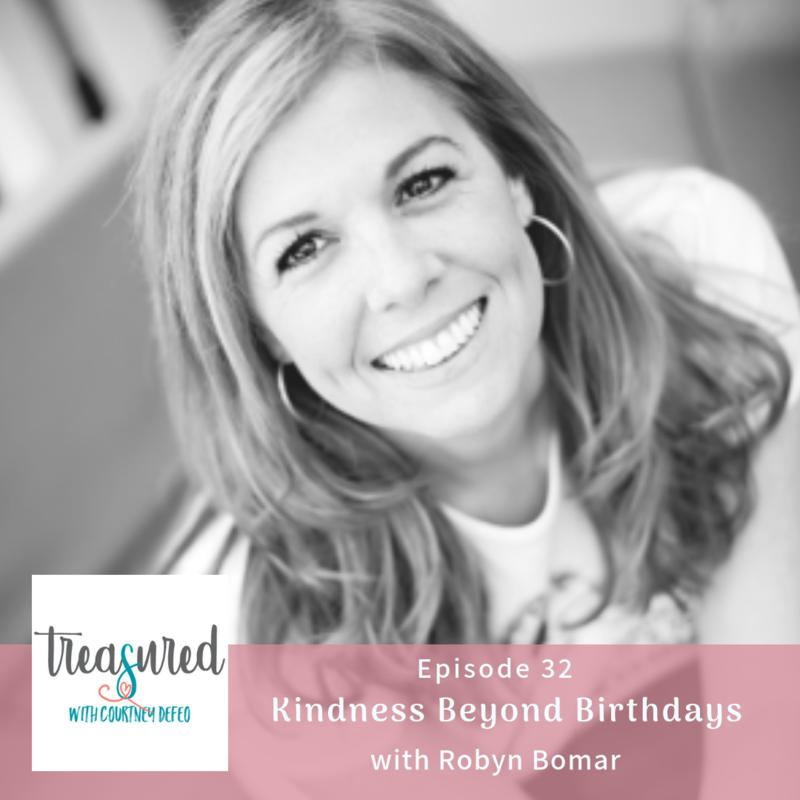 Robyn Bomar decided to bypass conventional ideas for celebrating her birthday and spend the day focusing on spreading joy and surprises to others instead. Turning 38 years old, she landed on 38 acts of kindness, all carefully planned out in advance. 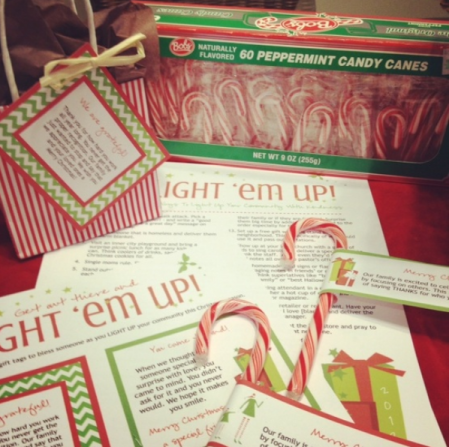 After eliciting the help of her many friends and blog followers to follow suit in her honor, she quickly realized this was more fun, rewarding and meaningful than any other birthday she had ever celebrated. This one birthday went viral and landed Robyn all over the media and inspired her to create TheBdayProject.com so others can join in on the fun. How she handles birthdays with her girls and gives them a choice! I LOVED THIS! Thanks Robyn for your heart for generosity! And how you inspired me so many years ago!